See below for variety details. Category: Natural Soaps. Tags: bath, natural, natural soap, natural soaps, organic soap, soap, wild soap. 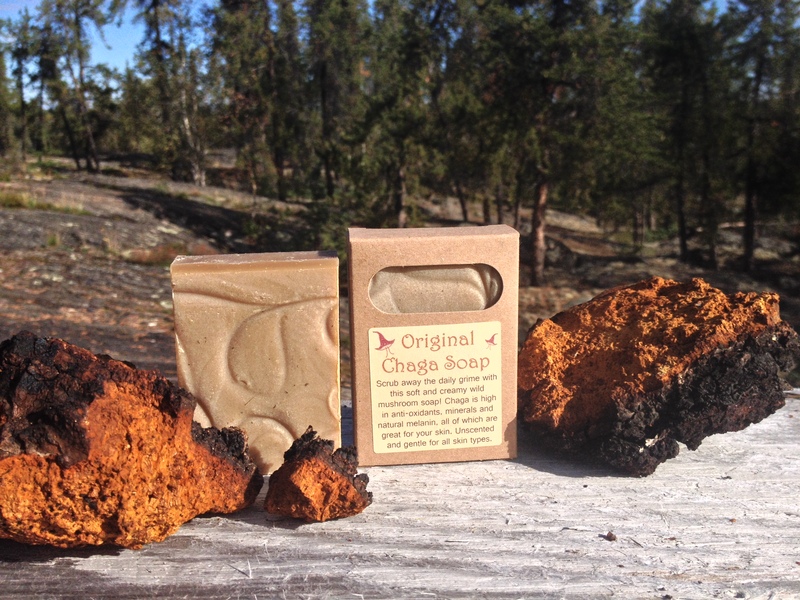 Please specify which 3 Natural Soap varieties you would like during Checkout process. There is an “order notes” section under the shipping section during the checkout where you can specify the three varieties of soap you prefer. If nothing is specified, we will select a variety of three different types from our selection. Our Natural Soaps are plants based, vegan and safe for the environment. Each bar is unique and infused with sustainably harvested ingredients from Canada’s Northern wilderness. Be Wild, Buy Wild!